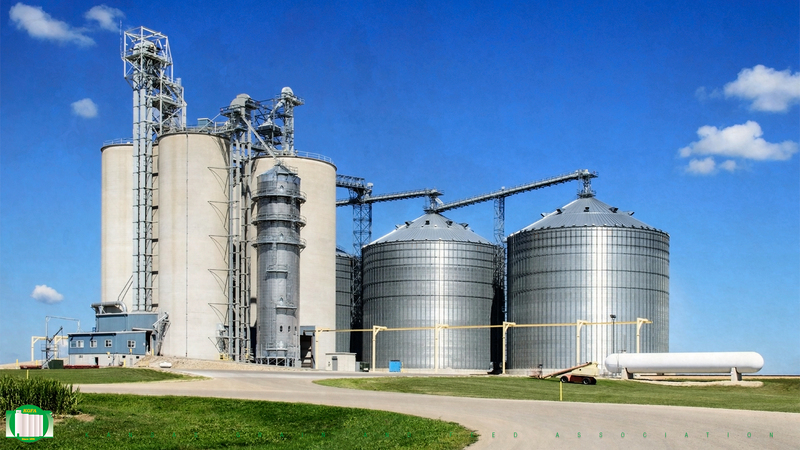 Grain safety should be taken seriously every day, but beginning this week, Kansas Grain and Feed Association is joining in on a major safety outreach effort conducted through the NGFA-OSHA Alliance, and is co-sponsored by the Grain Elevator and Processing Society, the North American Millers Association, the Grain Handling Safety Coalition and American Feed Industry Association. Today, we’re focusing on fall protection strategies. The number of fatal falls in 2017 was the highest in 26 years. Non-fatal slips, trips, and falls (STFs) continue to rank near the top for workplace injuries. Increasing the perception of risk is an often overlooked, but essential part of fall protection planning. This presentation will look at some practical solutions to raise risk awareness and combat common STF hazards; provide user-friendly ladder tips to encourage safe use; and discuss the essentials of personal fall protection within the revised OSHA standard. The button on the right includes a webinar TODAY at 2 p.m. CDT addressing fall protection procedures.